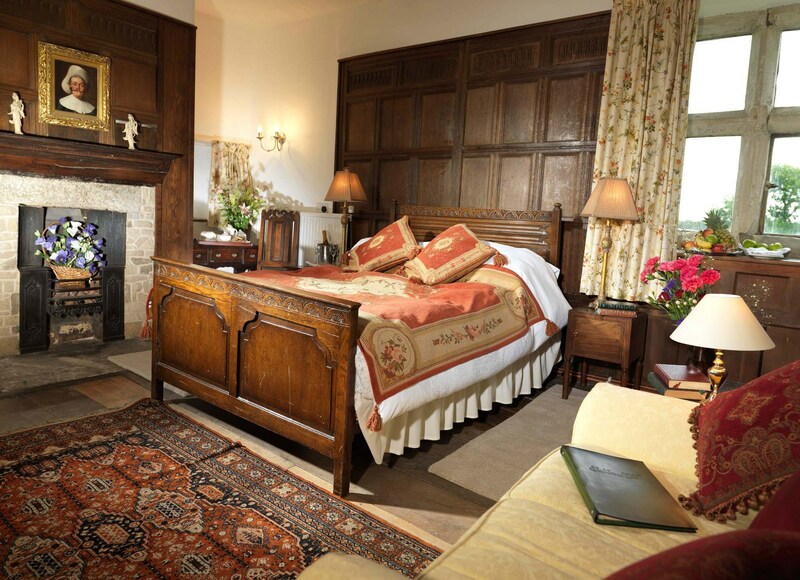 The spacious and comfortable bedrooms in Soulton Hall are named for the families connected to the hall's history. 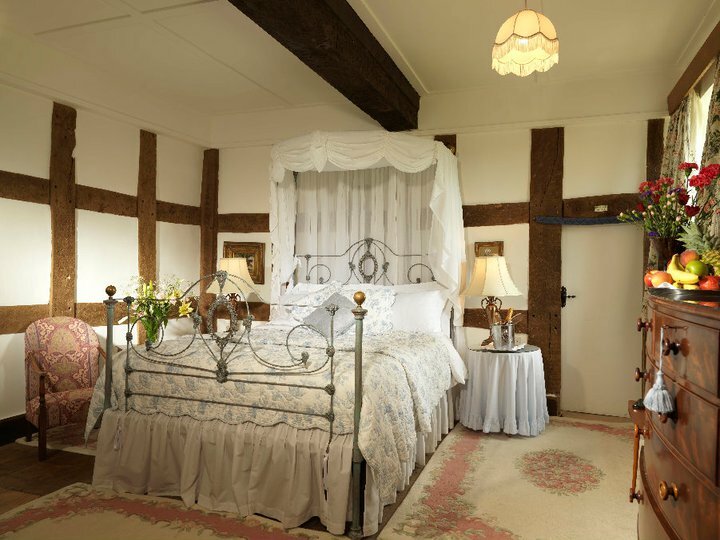 Each has its own character, with antique furniture and many architectural features (such as stone mullioned windows, oak floors (some sloping), beams and panelling (with a secret door)) dating back to the 1500s and earlier. 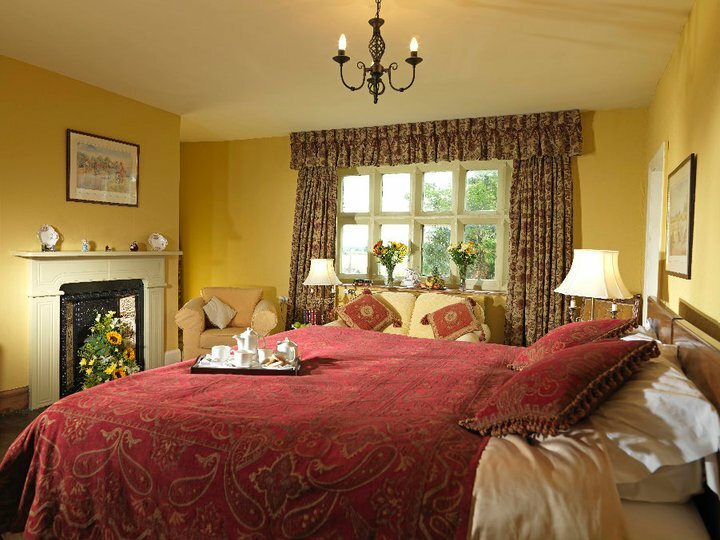 The bedrooms are all en suite and, some with separate walk-in shower and bath. Residents are free to use the public rooms in Soulton Hall. 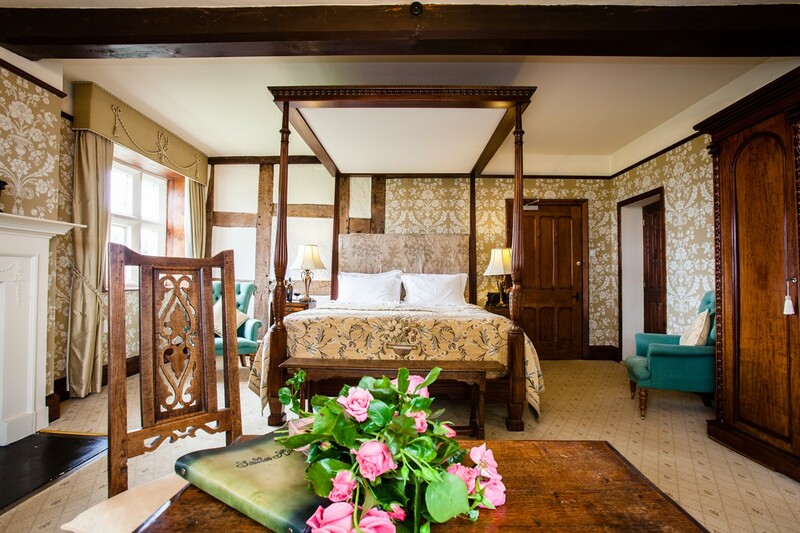 To book a room please follow this link or contact us.